Please save the date for the SECOORA’s 2019 Annual Meeting! 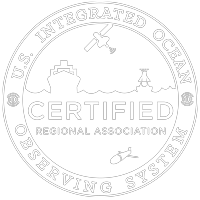 Participate in the ocean observing conversation and network with coastal ocean scientists from around the Southeast. More information will soon follow. Click here to bookmark the meeting website. Previous Previous post: Free Public Forum: Hurricanes and Sea Level Rise – What does the data show?